Dr. Robert Harf has extensive experience treating patients with all types of spinal problems. He is an acknowledged, skilled expert in total joint replacements, utilizing state-of-the-art technologies in minimally invasive approaches to knees and hips as well as the spine. 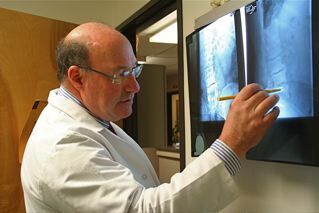 Dr. Harf specializes in caring for patients with failed spine surgery syndrome. We help our patients return to function without the necessity of surgical intervention. Minimally invasive microsurgeries are provided for the treatment of cervical disease, thoracic disease, and lumbar disc disease. North Bay Orthopaedic Surgeons, with offices in Sonoma, Petaluma and Santa Rosa, is a comprehensive practice specializing in general orthopaedics as well as advanced spinal conditions. Dr. Robert Harf and his professional and caring staff are dedicated to solving complex spine problems and developing effective solutions for acute and chronic hip, knee, neck, shoulder and back pain. Dr. Harf is dedicated to serving patients in Sonoma County and throughout Northern California. 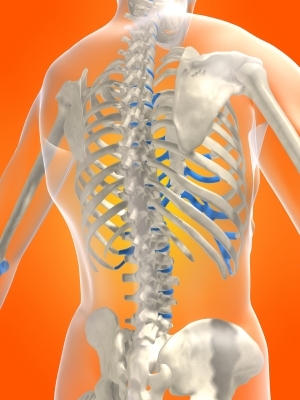 Our patients receive the finest and most effective spine care available in medicine today. Many patients feel immediate relief following surgical or non-surgical treatment for debilitating spinal disorders. Schedule a consultation with Dr. Harf today to begin a new life experiencing freedom from pain. "Dr. Harf replaced my very arthritic, painful knee with a titanium knee. This decision was very stressful for me, but he very carefully explained my options so that this process was clear and I knew exactly what I needed to do. I sailed through the surgery and my knee is no longer painful and I have no trouble walking. I guess you could say he is my miracle worker."